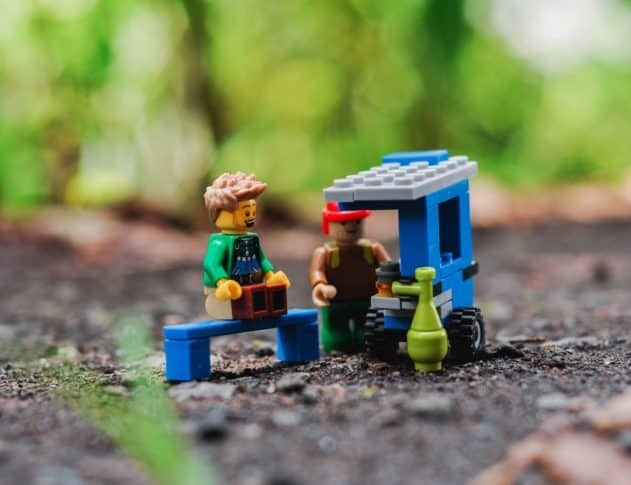 Legos are not only for children! But, they can become great tools for learning if you work towards it. The Lego Architecture Sets are the best example of this. 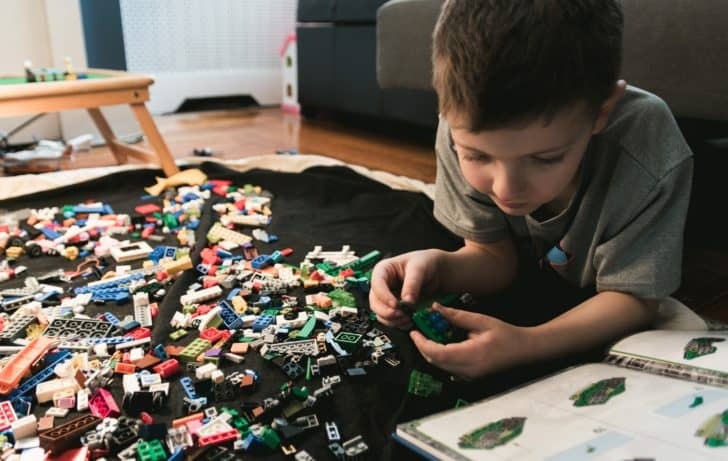 With many historical monuments from around the world available for you to browse and build at leisure, this is the toy to get your creative kid. The sets go back and forth between the different parts of the world, with the beautiful sets including the Empire State Building and the Great Wall of China, the number of design styles it follows is enormous too, offering you only the best. 1.1 How did this come about? 1.2 What kind of architectural styles? 1.3 What are the sets available? 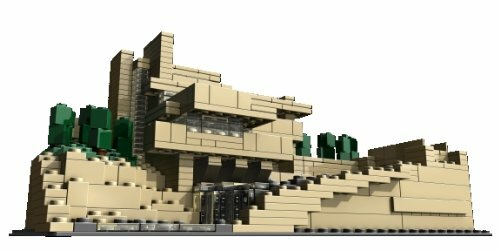 Lego Architecture is special because it incorporates the ideas of real life Architect Adam Lee Tucker into all of their designs. The designs were originally used in Adam’s mini-replicas of the real-life marvels. The Lego Company took him under their wing to create this set. The sets feature the artistic replicas that he usually made for his website, and have varying degrees of difficulty in assembling. 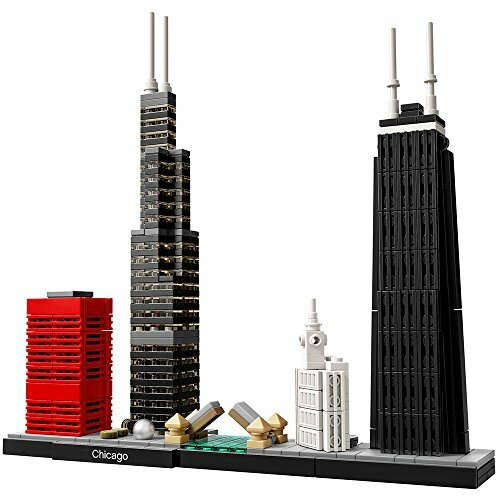 The passion shows in the minuscule details, whether it’s the elegant Farnsworth House from Illinois or the Chicago Skyline, the detailing is something that you’ll enjoy adding to your Lego collection. What kind of architectural styles? Want to introduce a new dream city to your child’s view. 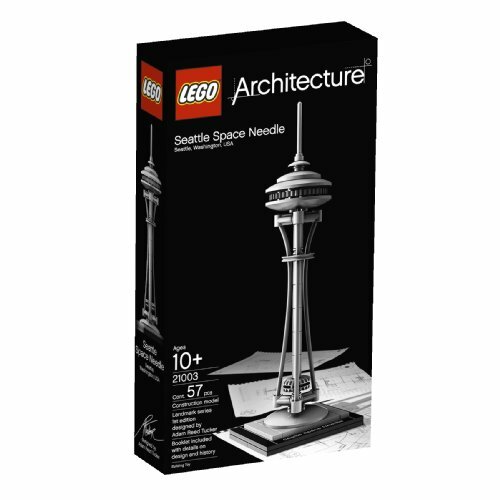 The special edition Skyline range from Lego Architecture is the place to forward with it. The range covers the city-wide views of world-famous cities. These are built to keep you engaged for long hours with a large number of pieces that you can use. The Venice Line with 212 pieces will get you a view of the Venice architecture with St. Marks Basilica and the Bridge of Skies. The other parts include Paris, London and other famous cities. This is a great introduction to the geography of famous places and also give you a chance to capitalize and explore the great architectural marvels in some of the great old cities of the world. 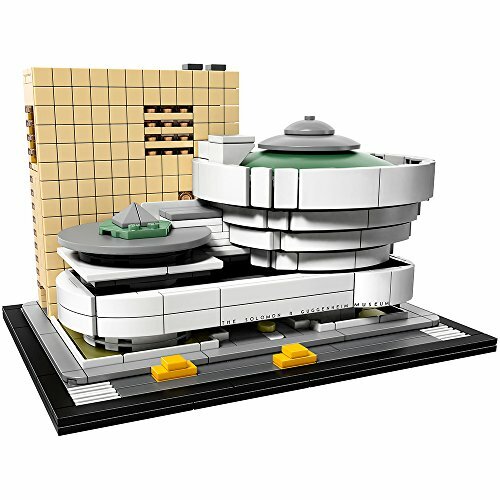 The second in the line and probably the most recognizable of the Lego Architecture sets. With the set stretching out from the modern architectural marvels like Burj Khalifa to the old ones like Eiffel Tower, you’re found to get stuck. These are ones with a bit harder build, and it can keep you going for days. The number of pieces ranges in the high 300s, so, you can bet on your experience lasting for hours at an end. Since the style follows the architecture of each place, this wouldn’t just be a showpiece to put in your home. 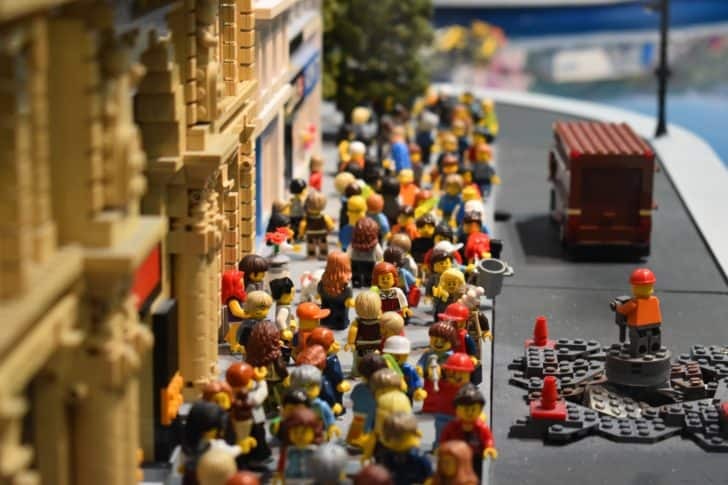 The best part is that though it covers relatively fewer landmarks even now, it does have the charm of being a family playtime which keeps you educated while, being fun. 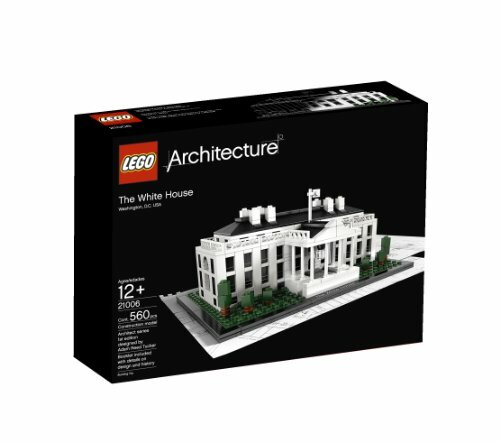 This is our favourite; the range deals with the largest numbers of pieces and details architectural marvels like the White House and the Farnsworth House. The piece number in 1000s and it will engage you for days at an end. The best part? The detailing goes into the minute points. You get chair pieces and get to visualize the architecture up close. With artist’s such as Frank Lloyd Wright having been the one to design the original building, you can expect something marvelous. What are the sets available? There are 40 sets of these creations available with ten special editions. 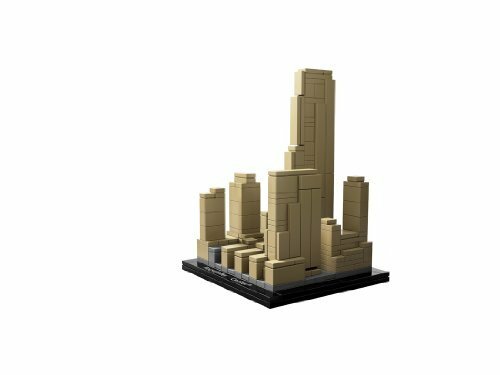 The iconic Chicago Building is available in a small build with only 69 pieces. The piece stands 9 inches high and reflects the new changes to the buildings name. 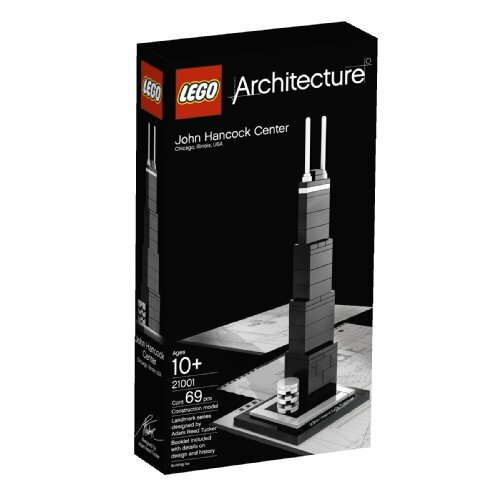 This was also the first set they released in the Lego Architecture line, and it has gone strong ever since. The John Hancock center with its straight modernist architecture is a dream come true for architecture students. One of the sets from their Landmark lines, this building from Chicago has also been immortalized in Lego bricks. The Empire State Building is one of the most iconic architectural pieces that has ever been created. Over the years it has become central to all of our pop culture. This stands at 77 pieces and stands at 7.4 inches. It’s hard to imagine an American diaspora without the Seattle Space Needle, The iconic circular architecture at the top is yours to recreate. This product is also about 8 inches tall and comes with an information booklet. This building is one of the pieces that has garnered international attention from the moment it was released. Over the years it has become iconic for the intricate styles in designing each of the parts. Well, don’t worry. This is one of the sets from the Architecture lines which contain 208 pieces, so, you’ll be able to re-create one of the modern architectural marvels and yet, keep its authenticity and minute details intact. Build a detailed model of New York City's architectural icon! One of Frank Lloyd Wright’s most famous works, Fallingwater embodies Japanese architecture in Wright’s famous organic architectural style. With over 800 pieces this set is designed to keep you going for a while. WIth a replica of the oval office with the famous chairs and tables thrown in this is one of the more intricate models from the stable house of Lego. This stands at over 500 pieces and will keep you engaged for a long time. While this might be a less intricate build than the rest of the Architect series, this also follows the design of the later additions as well, as the older Rockefeller Centre. Multiple buildings and architectural styles which overall add to your Lego collection? This is the set to go for. 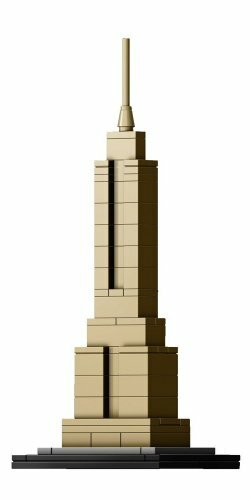 One of the landmarks of the Landmark series from Lego Architecture, the Burj Khalifa is a small replica standing 15 inches high. It provides a unique opportunity to add to your collection of Legos. 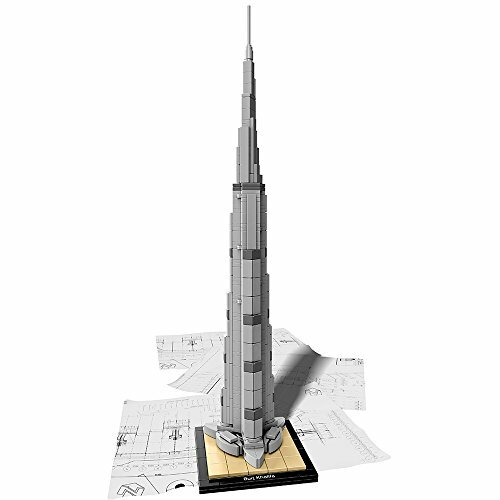 Build a detailed model of the famous Burj Khalifa in Dubai! With over 2000 pieces, this is one of the most complex models offered by Lego anywhere. One of Frank Lloyd Wright’s Prairie pieces, you not only get to build the beautiful exterior but, the minute detailing on the interior too. The collection widens and spreads after this. These are the Skyline series and the various architectural marvels throughout. 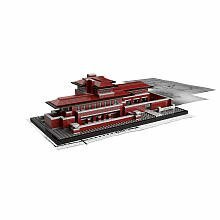 Interpretation of real-world architectural icon Robie House. Measures 4.5" (11.5cm) tall, 16.5" (42cm) wide and 7.5" (19.2cm) deep. These models were art pieces before being transformed into Lego for our use. So, the build difficulty is considerable. While, the information booklet comes with all the details on how to assemble the beautiful structures, expect to spend hours and even days on these pieces. As an addition, there’s a separate set of Lego Bricks designed to let you design your structure. 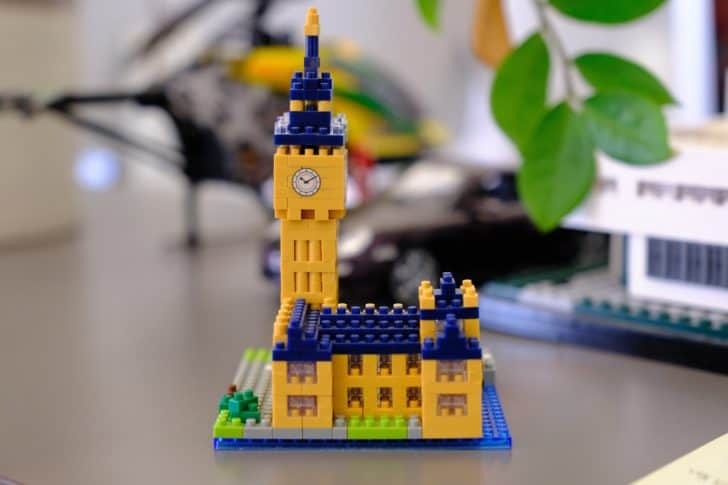 That would help you to add to these Lego Architecture marvels, or create your own. The Lego Company makes excellent toys, and they don’t shy away from experimenting. These sets are a testament to their innovation and the fact that Lego can easily become of the best games to play for education. If you’re looking for easier builds, it might be better to look elsewhere, but, these will be amazing additions to your Lego Collections.